BHS Yearbook - On Sale NOW! 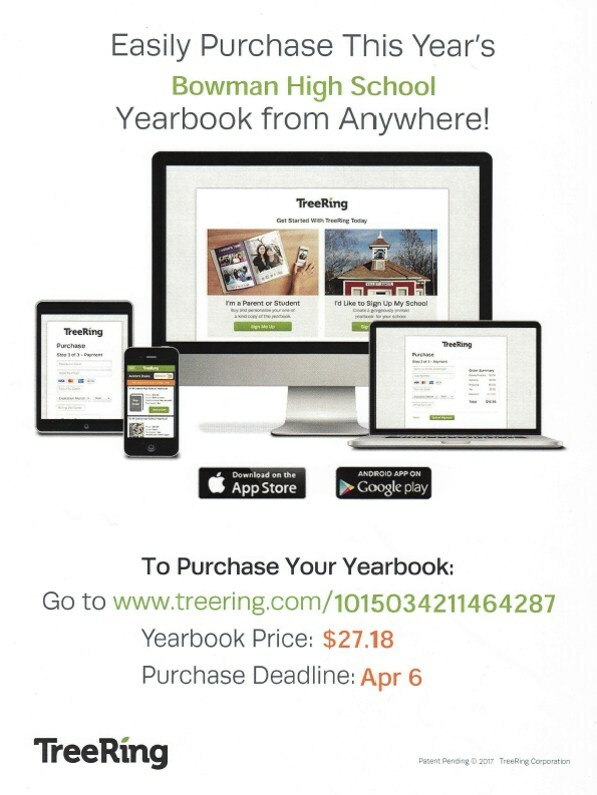 Be sure to purchase your yearbook on or before April 6th! See flyer for more information!